Indiewire is reporting that Amblin Television and Warner Bros. Television are toying with bringing back the classic cartoon Animaniacs with Steven Spielberg expected to join in. It’s important to note that these discussions are still very young, and this may be nothing in the end. Animaniacs felt a resurgence due to the original series hitting Netflix recently, and many fans found themselves falling back in love with the cartoon. 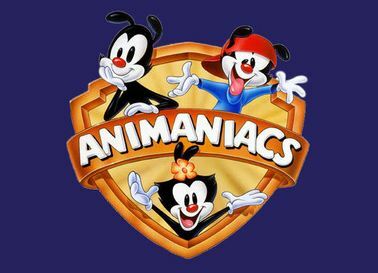 I personally don’t think that new Animaniacs will hit with viewers. Sure, it may keep the old fans subdued but I just don’t think it has the steam to bring in anyone new. Perhaps if it hits Netflix, but I think if you expect people to tune in for new episodes, I just don’t see it happening. What do you think? Are the Animaniacs ready for a return? Are you excited? Let me know/Drop a comment below!